Jul 24 Comments Off on What Colour Are Your Gums? 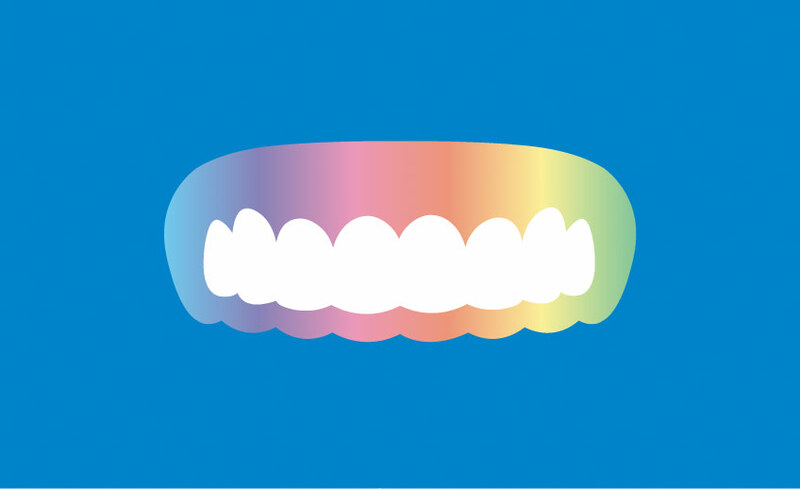 Like people, our gums come in different colours, shapes, and texture. The colour of your gums is an important indicator of oral health. The gums, or gingiva, are attached to the jaw bone which surrounds your teeth. They help to support and hold teeth in place. Healthy gums range in colour from pink to brown. The brown colour in gums can be caused melanin, a natural pigment also found in skin and hair. However, on some occasions, an increase in pigmentation can be a sign of conditions like Addison’s disease or oral melanoma. Red gums can be a sign of gingivitis or periodontal disease. Pale pink or white gums can be a sign of anemia or some types of leukemia. On rare occassions, gums that are bluish-gray can indicate silver or heavy metal poisoning. Everyone’s gums are a unique colour. Make sure you visit your dentist regularly to check on your gum health and make sure that your gums are the perfect colour for you!